You must call us at 888-335-6838 and ask to open a claim. You will need to have the last 8 digits of the VIN which is your customer’s contract ID. Once you have initiated a claim, you may begin your diagnosis but do not start any repairs before you receive an authorization number from your adjuster. What will your adjuster do? Call you with the amount of assistance the customer's plan provides, if the amount we offer is different than your estimate, it is because of either the parts or amount of labor. 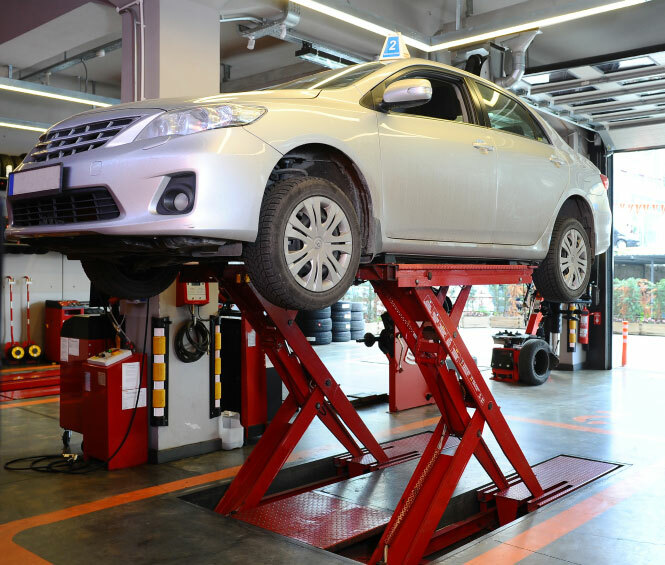 CARS offers several different levels of coverage and, if your customer selected a plan that pays a labor rate less than yours, CARS does not expect you to lose money on the repair. The customer is responsible for any difference in labor rate. When the complete repair invoice is received, your adjuster will offer to pay you by credit card the same day. If you prefer a corporate check, let your adjuster know and it will be issued the next business day.